Is it March already? Wow the time is flying. Yesterday was the start of my 3 month curly hair challenge titled: Nursing Natural Hair Back to Health. Check it out HERE. 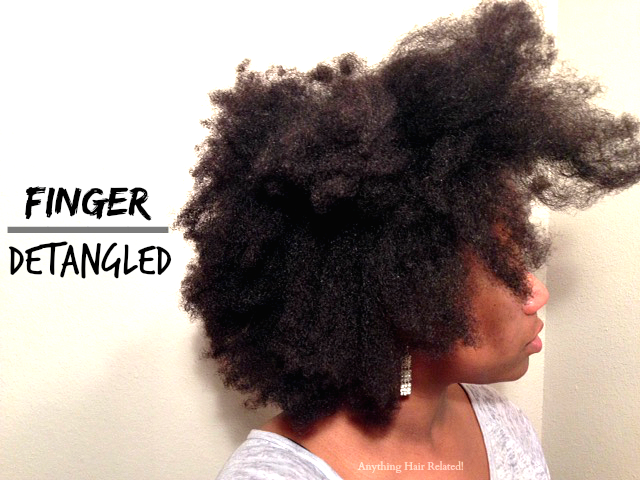 To kick off the challenge, I finger detangled on dry hair, the night before I co-washed. I like finger detangling on dry hair vs. wet hair. My reason for it is that my hair curls tighter once water hits it. In its dry state, I can work better removing tangles. I can’t say that I enjoy finger detangling. Even on a good day, it takes FOREVER. However, I promised myself that I would not use combs for this entire challenge. Letting go like Elsa did is hard though. The next day, I sectioned my hair into four sections. I jumped in the shower and co-washed one section at a time. Here are the steps for each section. 5. Smoothed the section with my hand and clipped it up. I followed these steps for each of the four sections. 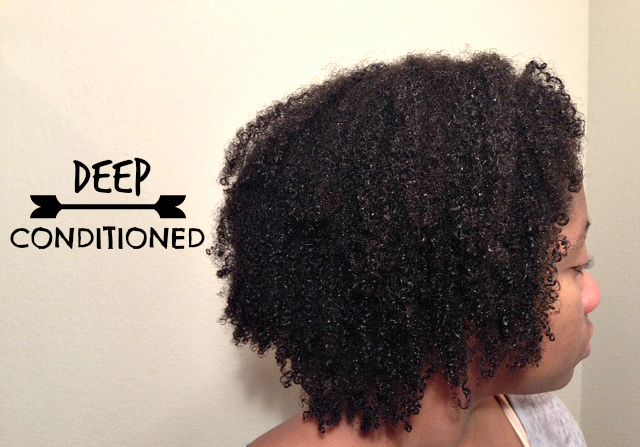 Once I finished co-washing, I deep conditioned with Miracle 7 Deep Conditioner. I love this deep conditioner, it is a dupe for It’s A 10 Miracle Hair Mask. Check out my review of both products HERE. I applied the deep conditioner to the ends of my hair and covered with a plastic bag. I then applied heat by using my GoldNHot conditioning cap for 20 minutes. Once I finished deep conditioning, I used my Scalp Invigorator to gently massage my scalp (concentrating on the edges). Afterwards, I rinsed the conditioner out with cool water. In addition, I shook my hair to remove excess water instead of using a t-shirt to dry my hair. This step is new and I am trying it out in hopes to minimize frizz. 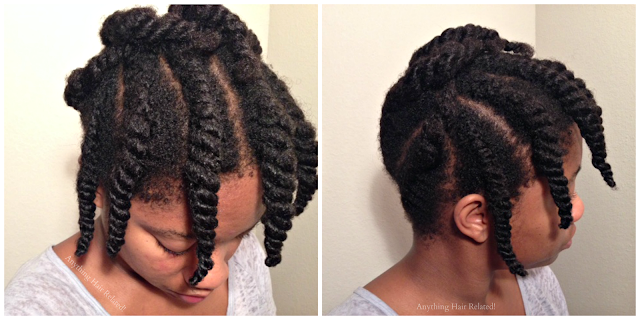 Normally, I flat twist all my sections downward, which I still love doing. However, I wear a lot of buns and it’s always hard trying to catch the hairs in the back of my head when they all want to point down lol. 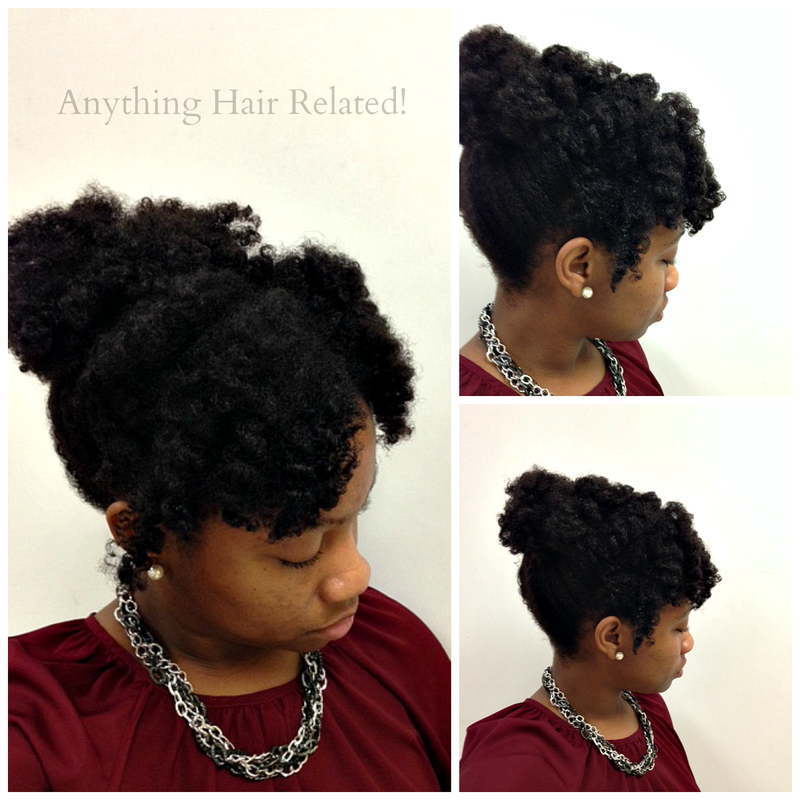 The next morning, I untwisted each twist with a little coconut oil on my finger tips and I pinned it into a nice bun with fringe hanging out in the front. 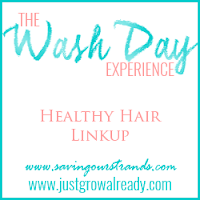 Also, to participate in a weekly wash day experience with other awesome hair bloggers, just click the “Washday Experience” logo below. Your curls are beautiful. I will love to try out your hair style. Thank you Joie and I think you'll love it if you try it. Thanks for commenting. Woot for finger detangling! I know that it's a pain now---but give yourself some time to get used to it. I think that you'll really like it! And I love love love that flat twist braiding pattern and this updo! I'm a strict finger detangler. It's definitely the best for when you want to retain length. Thank you for the compliments and yes I'm new on the finger detangling bandwagon but I do want to retain more length. Thanks for commenting!